Live and learn at one of the world’s most-renowned research universities. 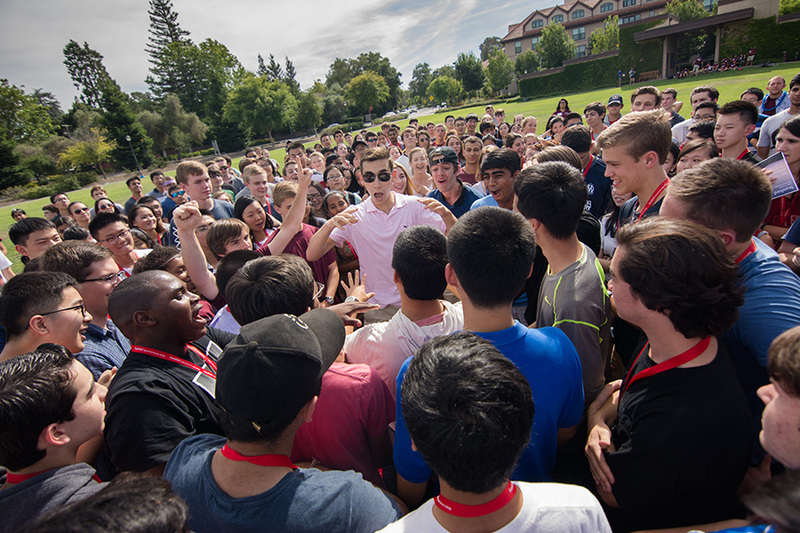 A leader in entrepreneurial innovation and academic excellence, Stanford offers eight- and nine-week summer sessions in California’s dynamic and diverse Silicon Valley. 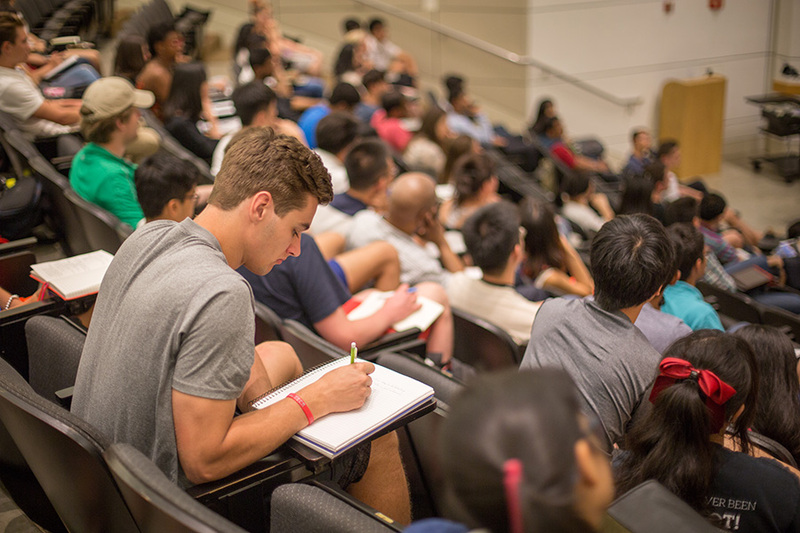 All Summer Session courses carry Stanford University credit. 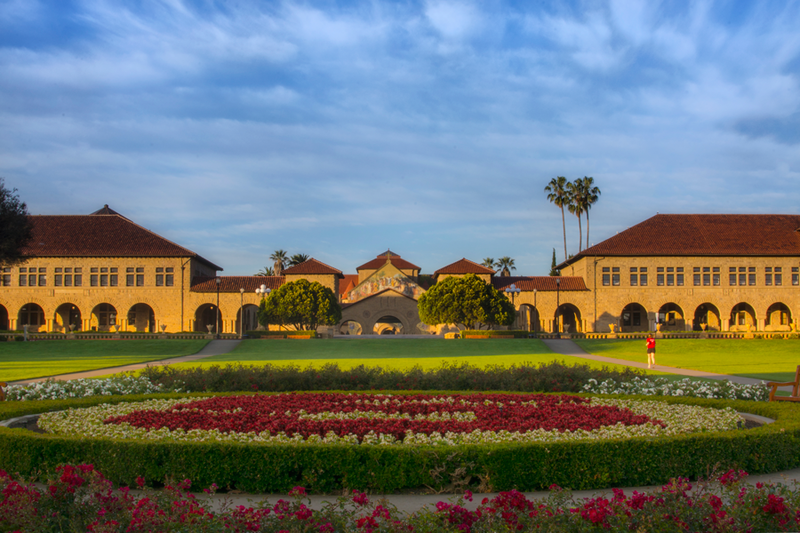 Grades are recorded on an official Stanford University transcript, along with the course name and credit earned. Transcripts are available upon request from the University Registrar. College level coursework is demanding and grading is, for most students, far more rigorous than in high school. 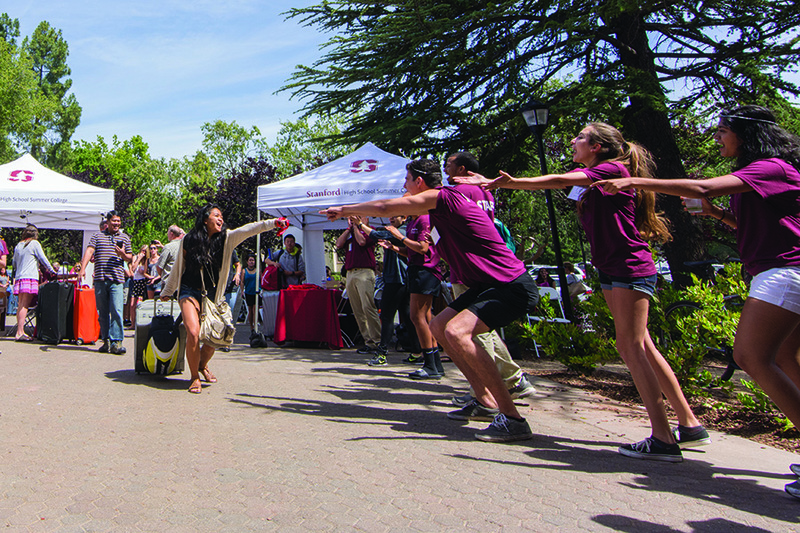 Weekends and evenings are packed with local area excursions, intramural sports, informal discussions with Stanford faculty, outreach projects, residence hall activities, and adventures on and off campus. Some sample activities from previous summer include: visiting the Monterey Bay Aquarium, spending a day at the beach, attending a San Francisco Giants baseball game, touring a Silicon Valley high-tech firm, and helping plant trees with The Canopy Project. 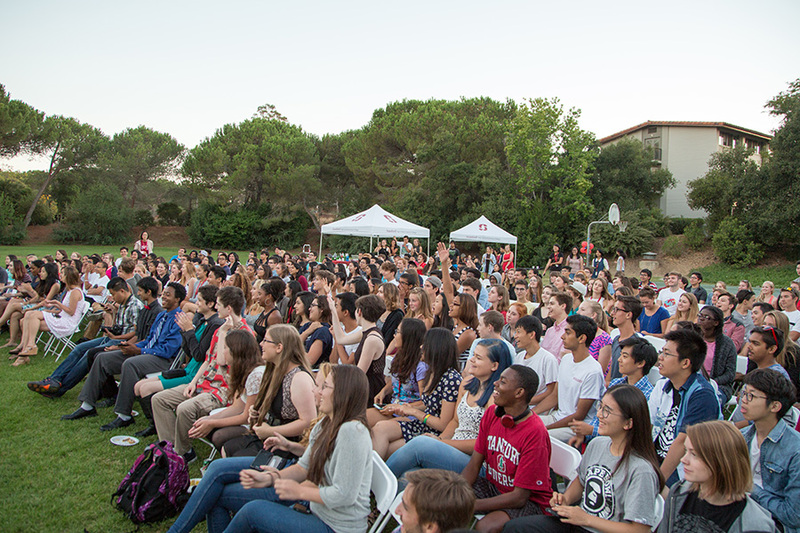 Students may attend Stanford Summer Session as residential or commuting students. 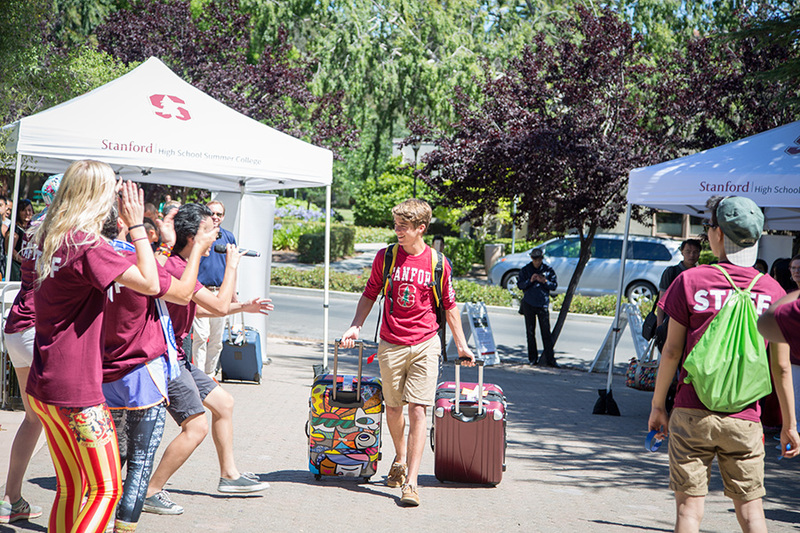 Both residential and commuting students are able to take advantage of the resources available to registered Stanford students, including access to the athletic facilities, libraries, and more. Program participants may also utilize the academic tutoring and advising services sponsored by the Office of Collegiate Programs. Residential students stay in a classic undergraduate residence hall, and all have a roommate. 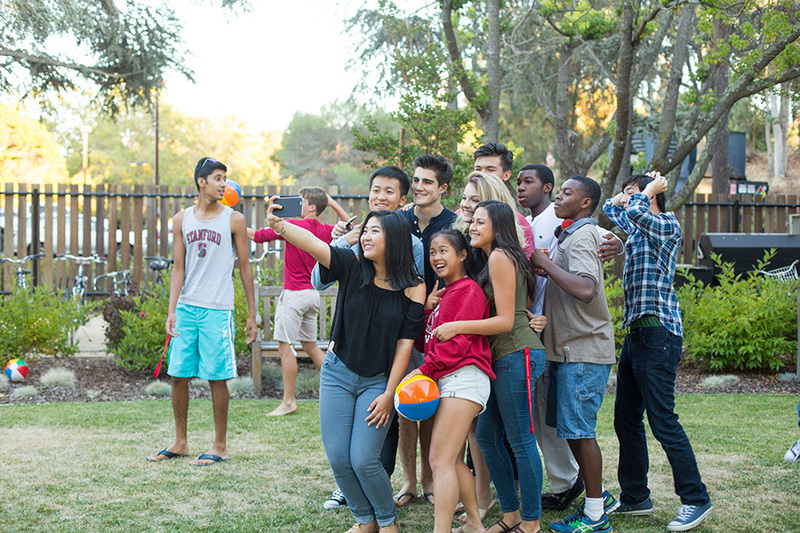 Carefully chosen and trained staff of Stanford undergraduates live in residence as program Mentors. *Applicants must be current Sophomores, Juniors, or Seniors at the time of application, and must be 16 on the first day of instruction, and more than 19 on the last day of instruction. Maturity is essential in being able to handle all the challenges that the transition to college entails, both inside and outside the classroom. Cost for the residential program include 8 units of tuition, housing in a Stanford dorm, 14 meals a week, and activities that happen during the program. Somes fee may not apply to all students or is dependent upon personal choices made within a finite set of options. 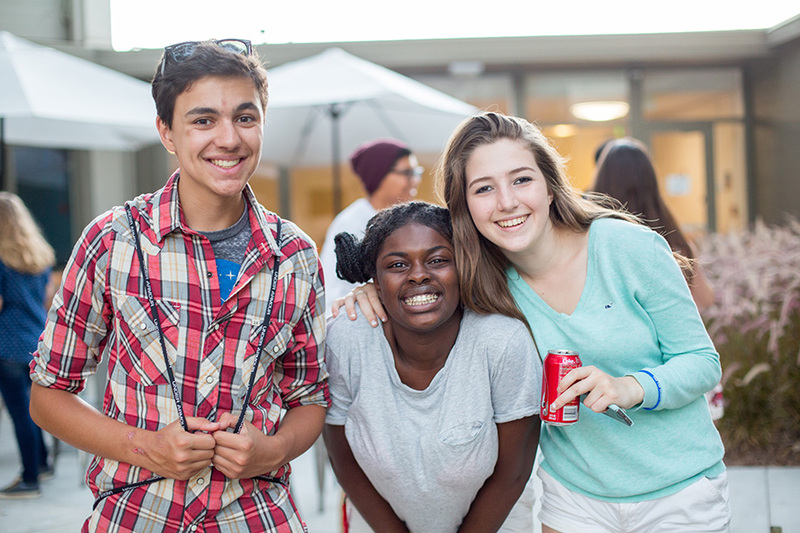 Financial aid is determined by family need and is intended to assist students who would otherwise not be able to attend Stanford Summer Session. Financial aid is awarded in the form of tuition grants applied to the student's university bill. Application fee waivers are not available. The Stanford Summer Session office makes financial aid decisions on a rolling basis until all funds have been distributed. Students who require financial aid should complete their applications early. As funds diminish, total award amounts may decrease in size. 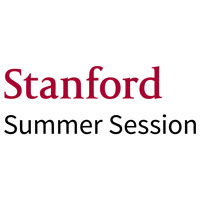 Your request will be sent directly to Stanford University Summer Session.